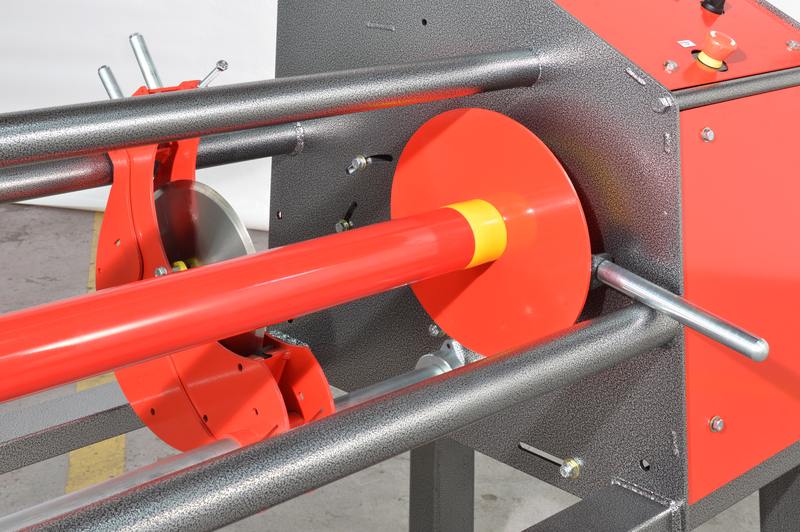 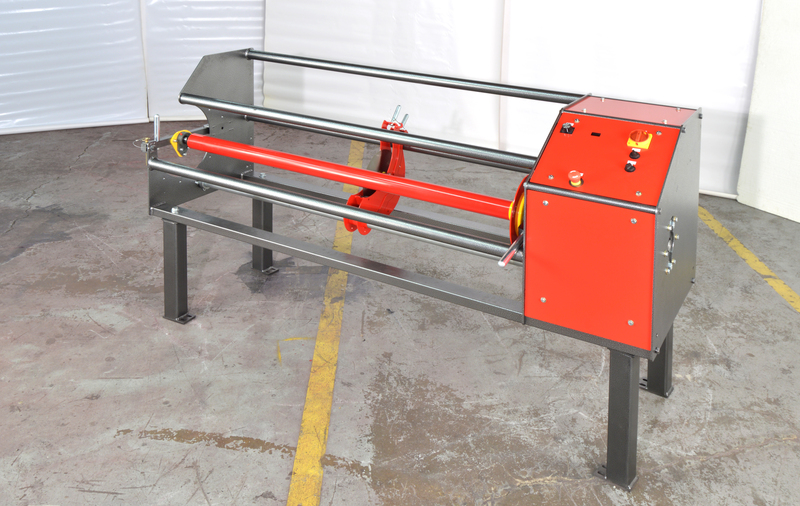 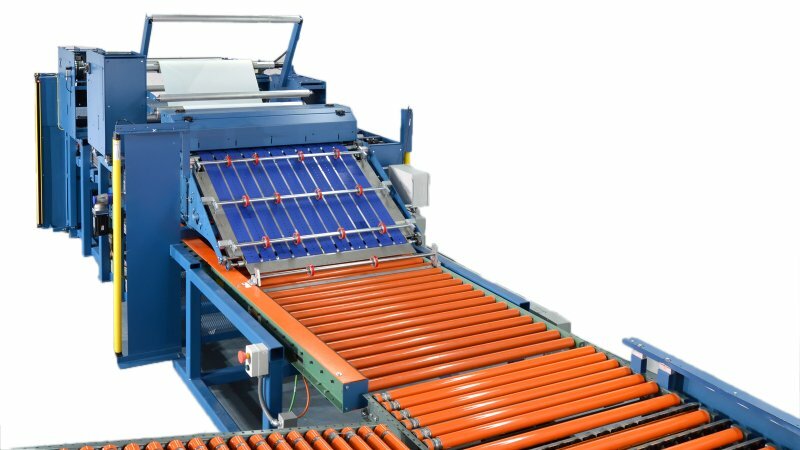 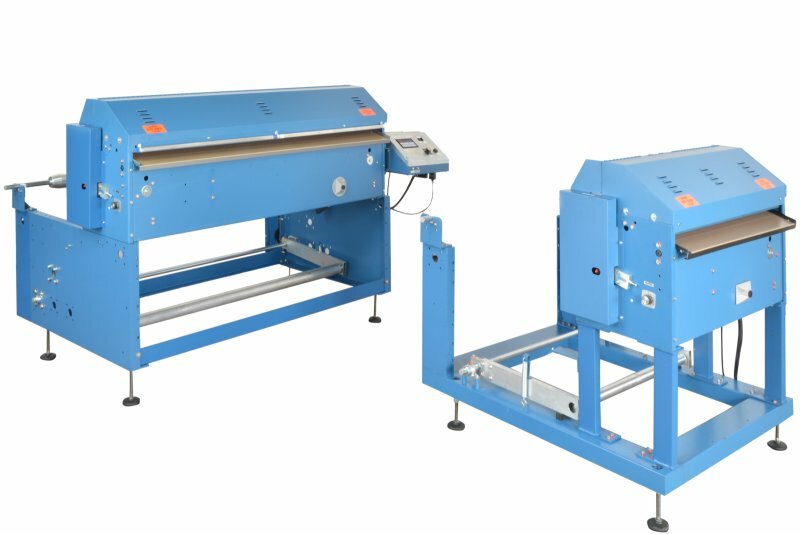 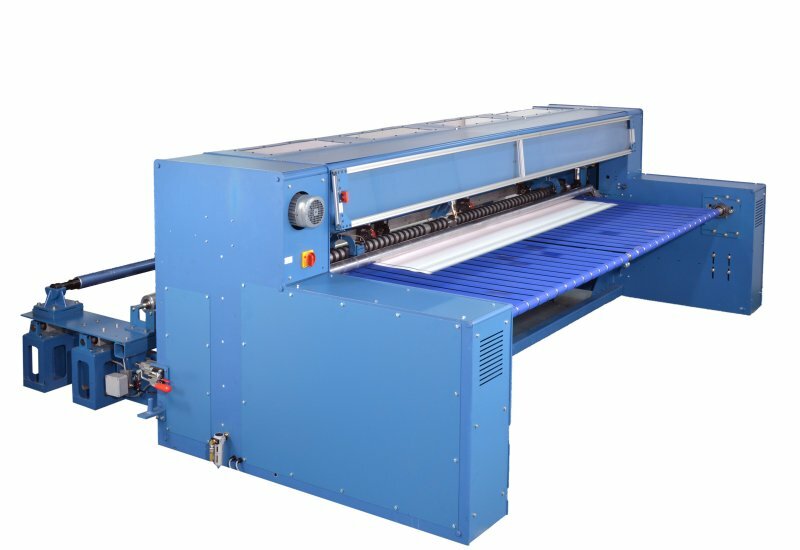 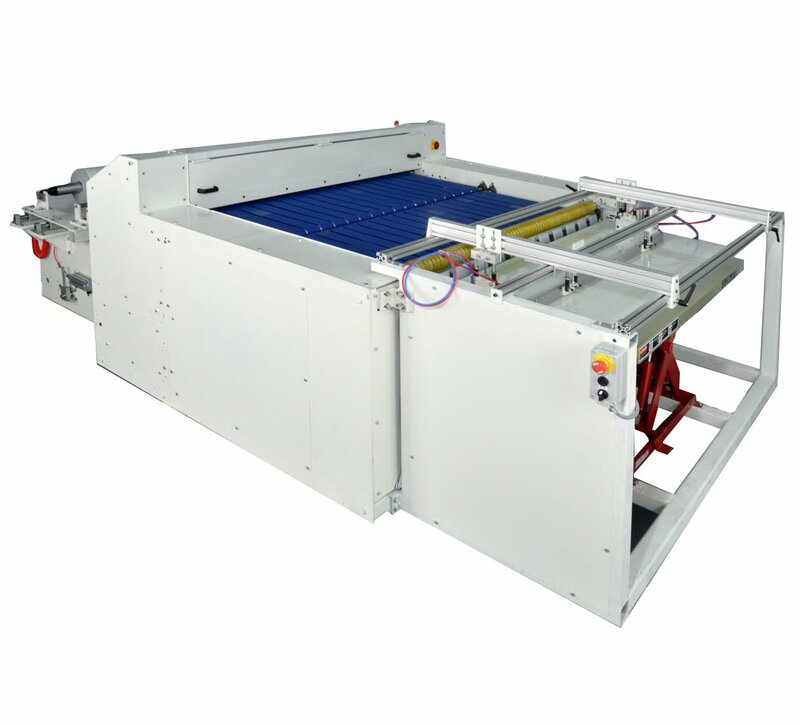 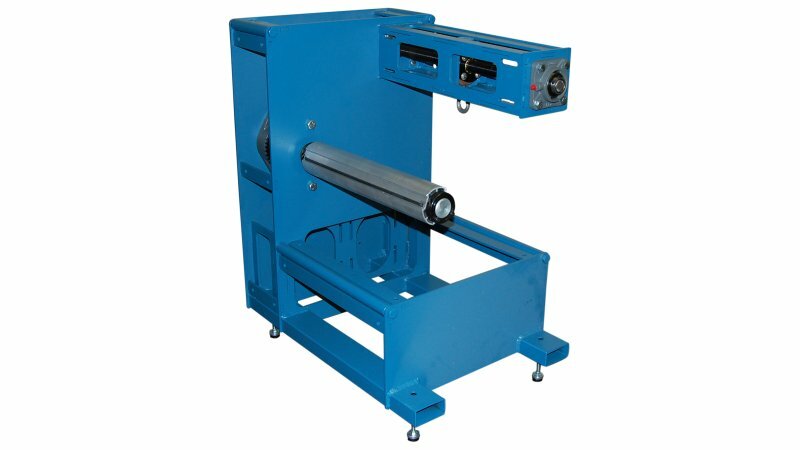 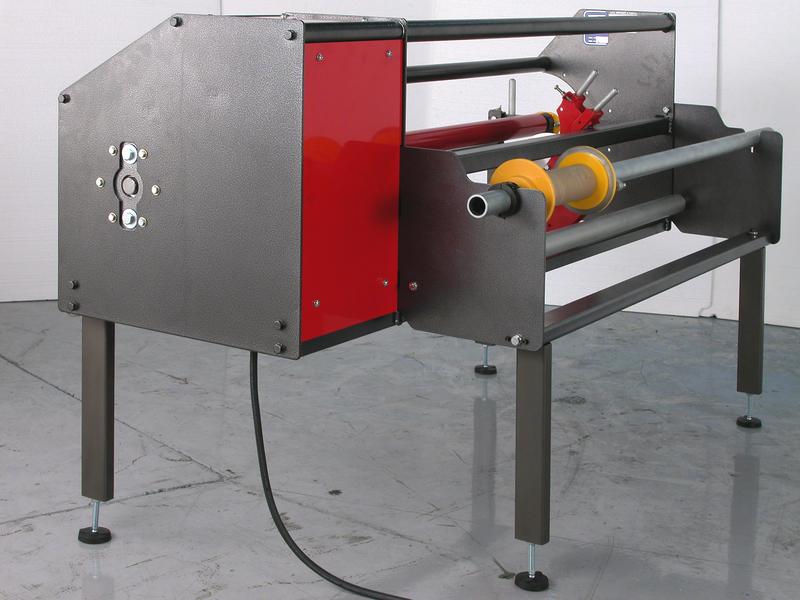 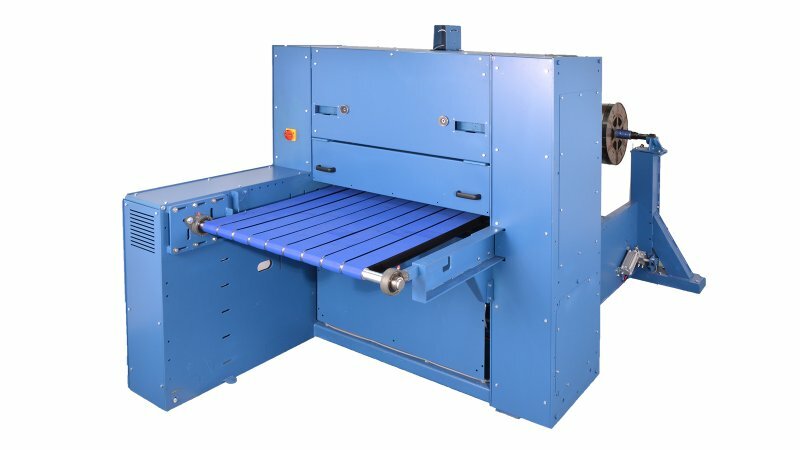 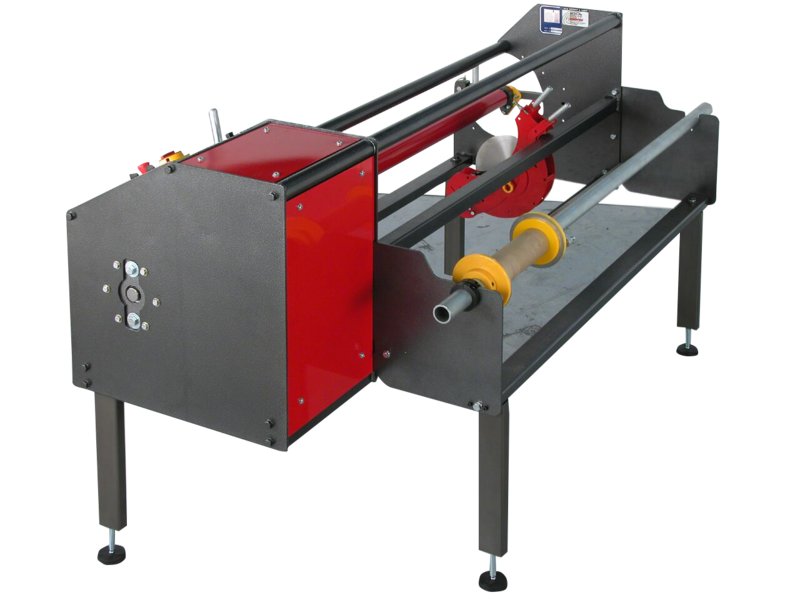 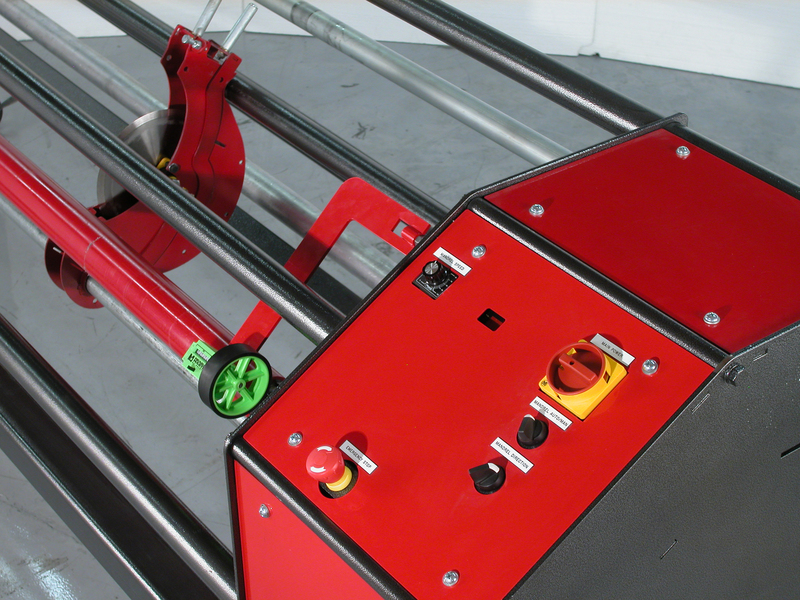 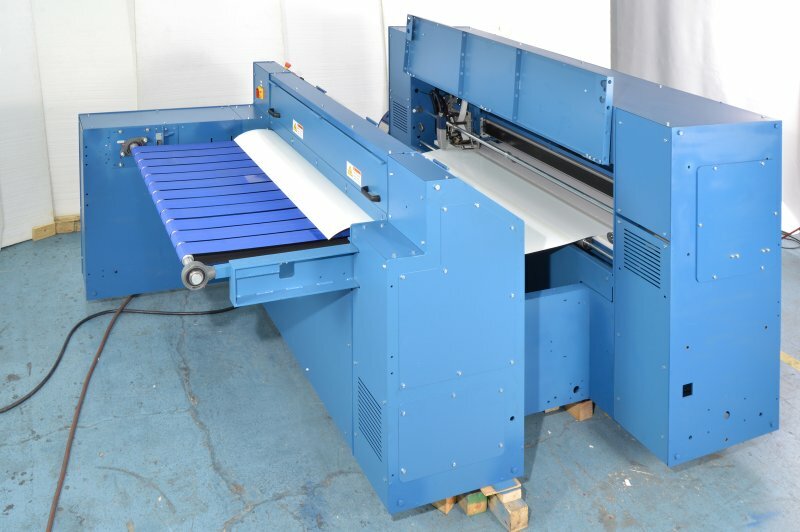 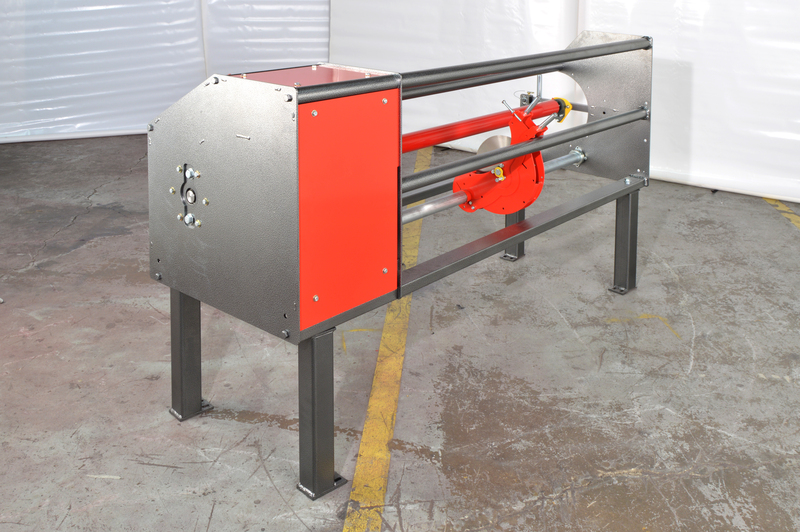 The Rosenthal RS Manual Roll Slitter is the perfect solution for quickly slitting wide rolls into narrower rolls. 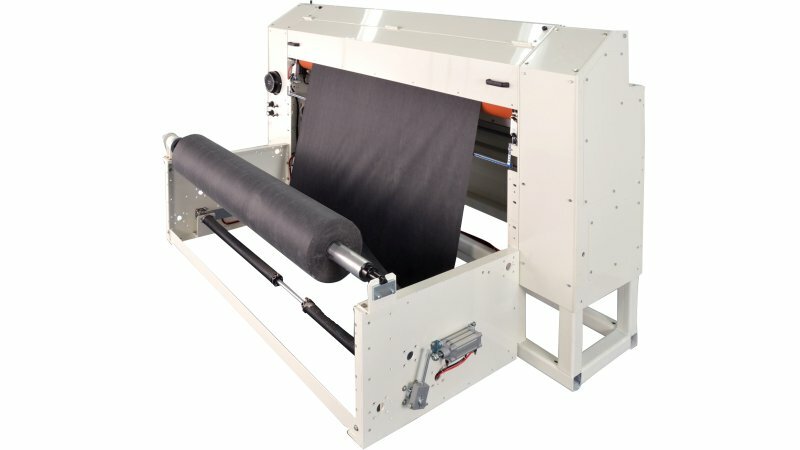 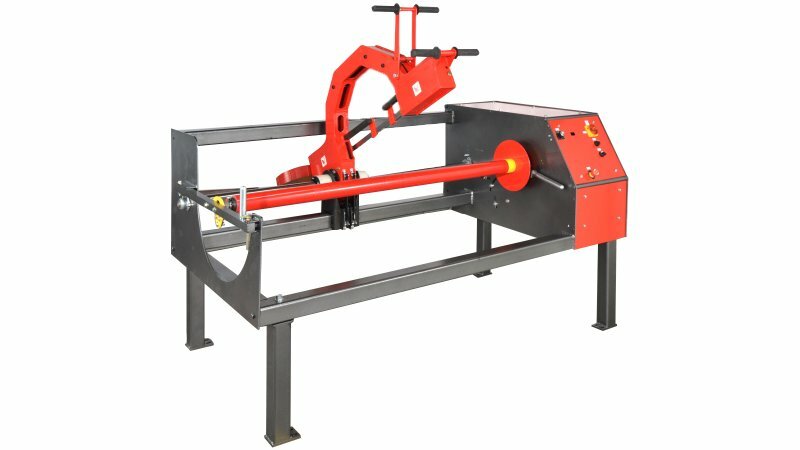 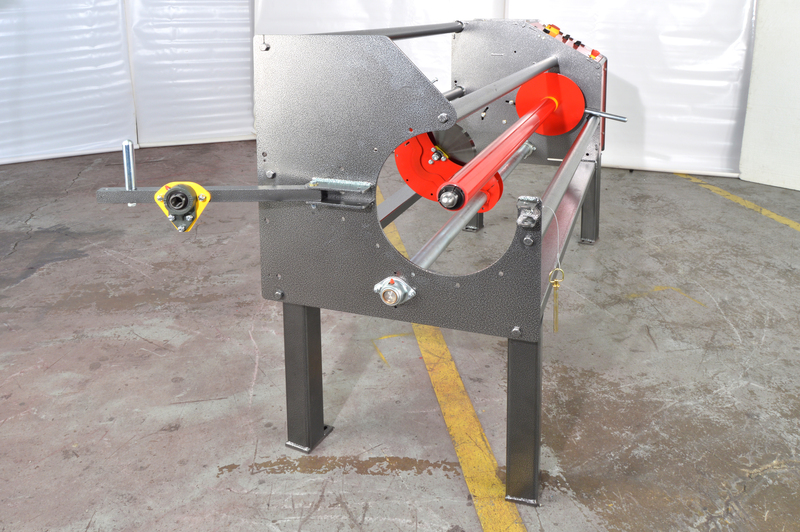 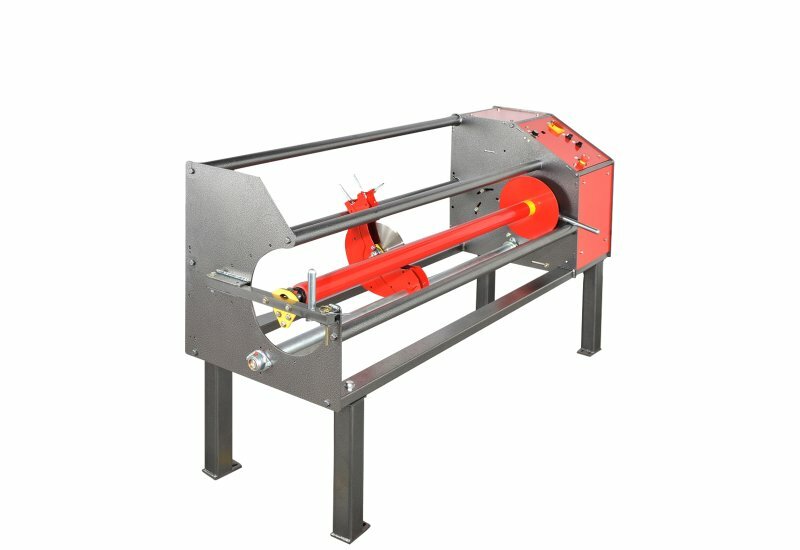 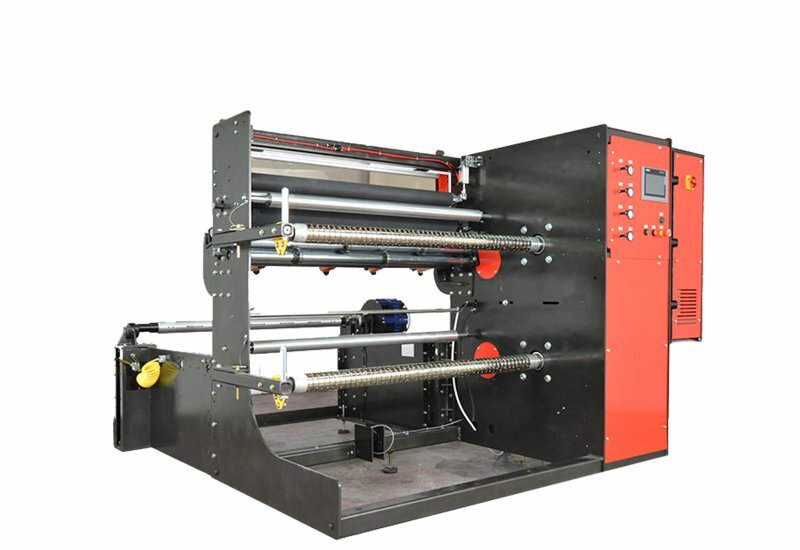 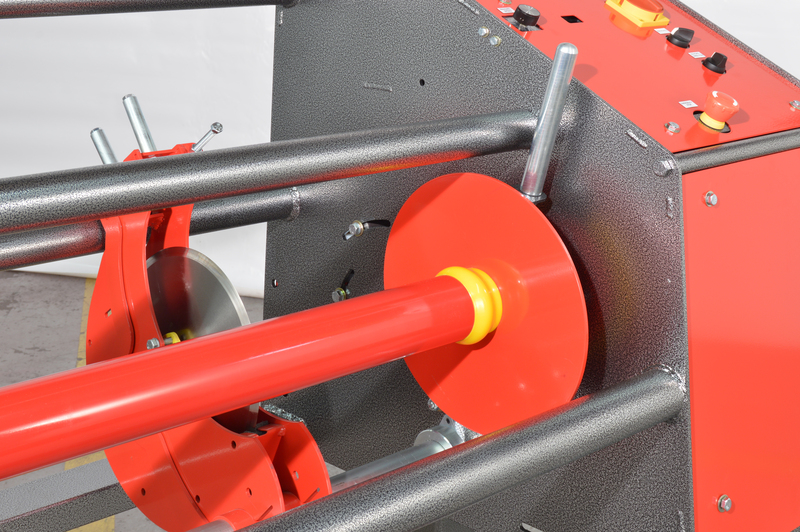 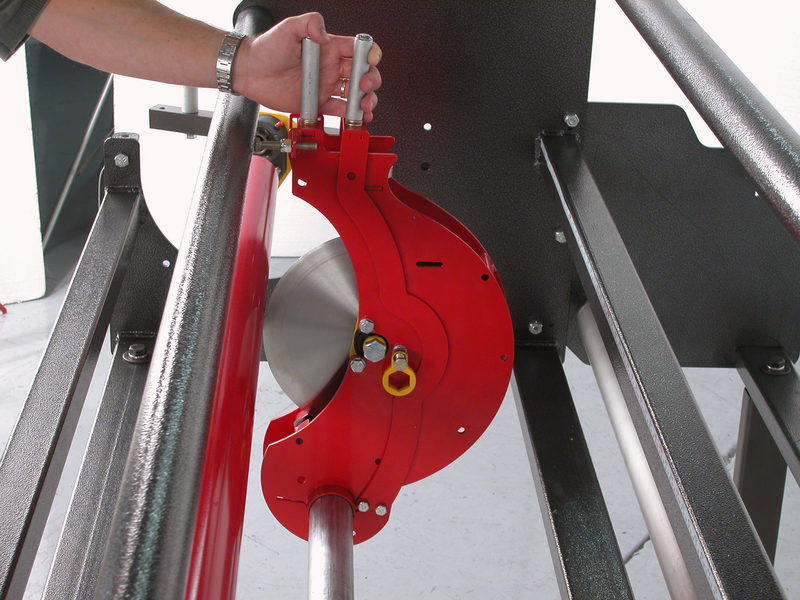 Lock your roll into place with the patented expansion ring, position the proprietary blade holder and quickly slit through your roll, layer by layer down through the core without unwinding and rewinding, eliminating time consuming setup. 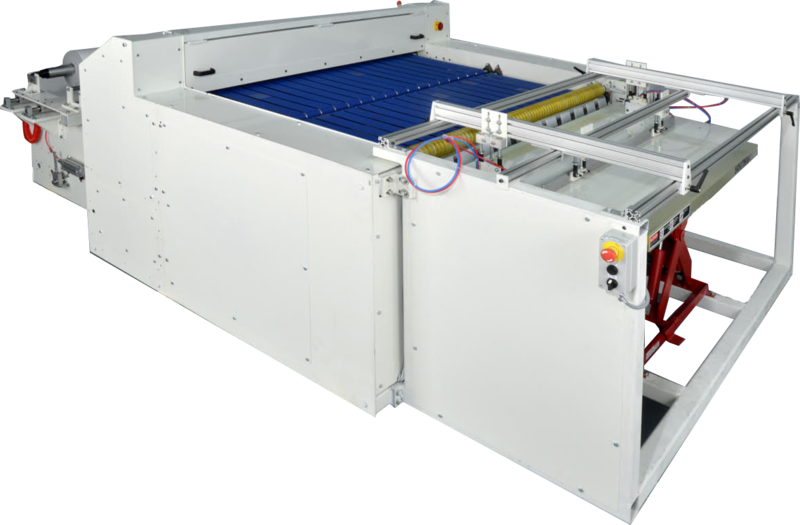 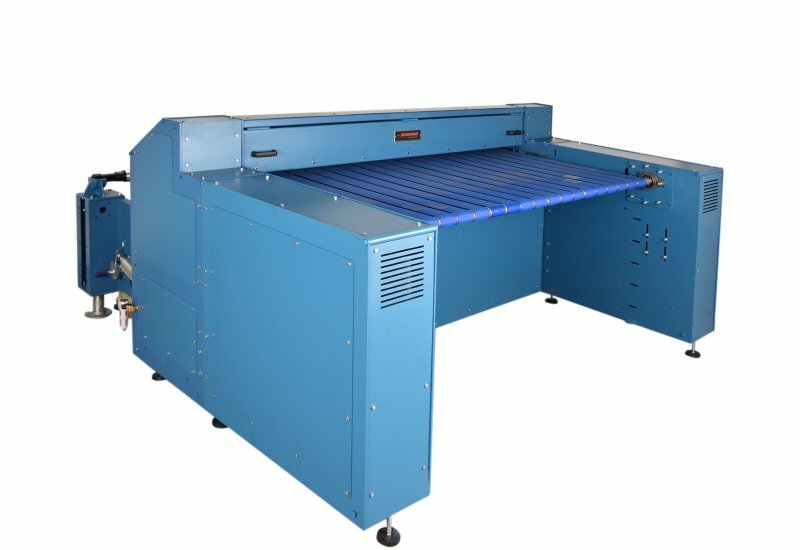 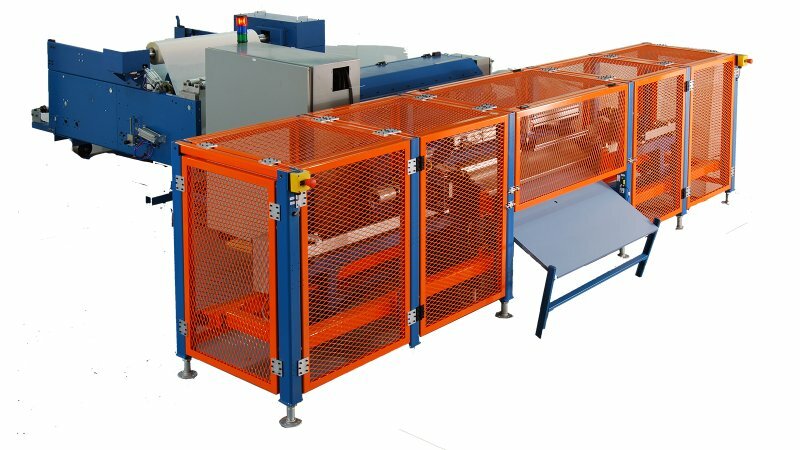 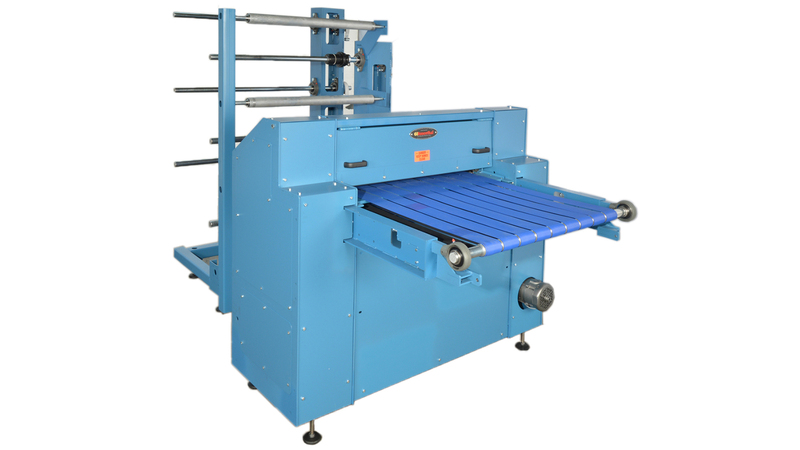 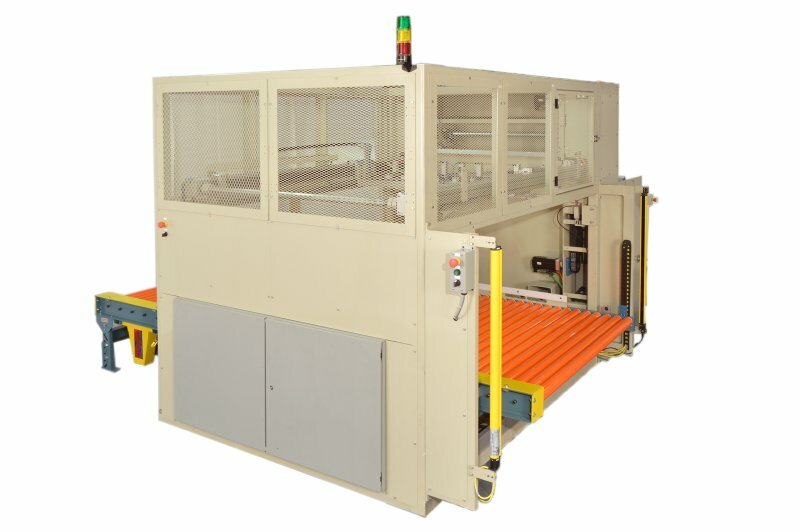 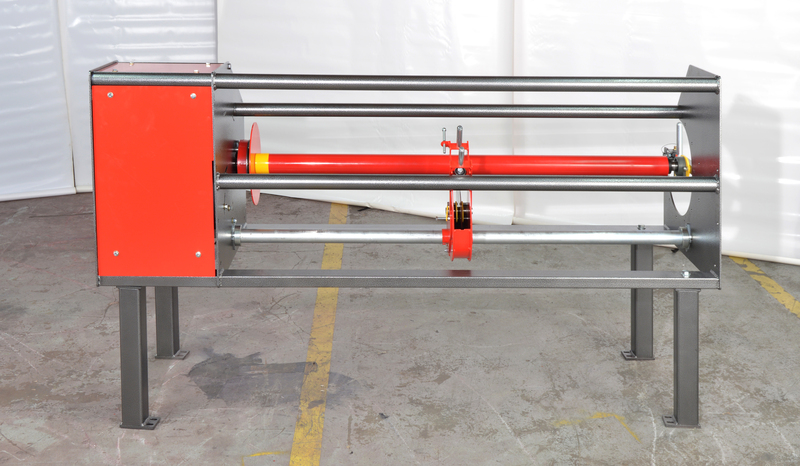 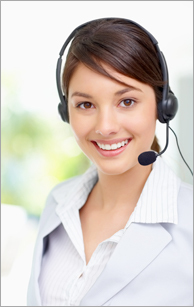 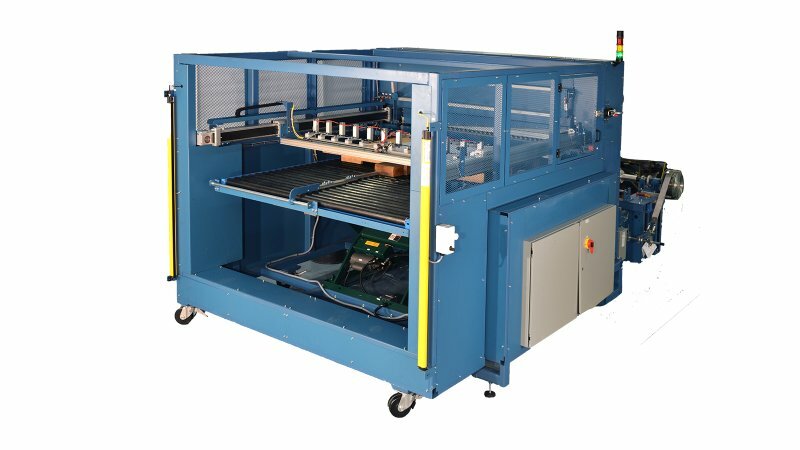 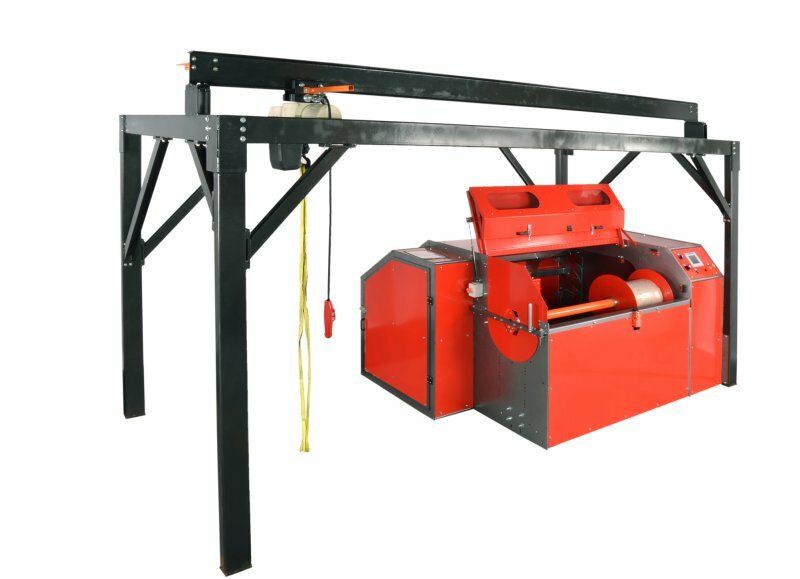 The RS is built to order and is available in various web width and OD capacities. 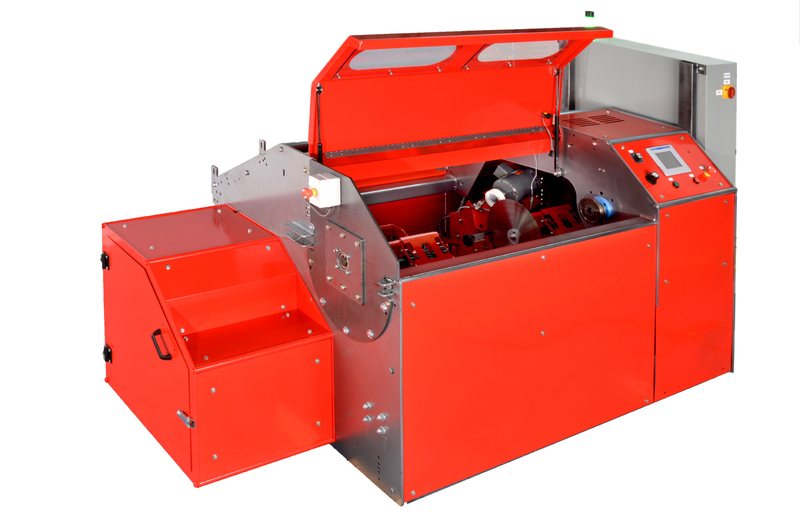 Additional features such as rewind and dual blade configurations are available. 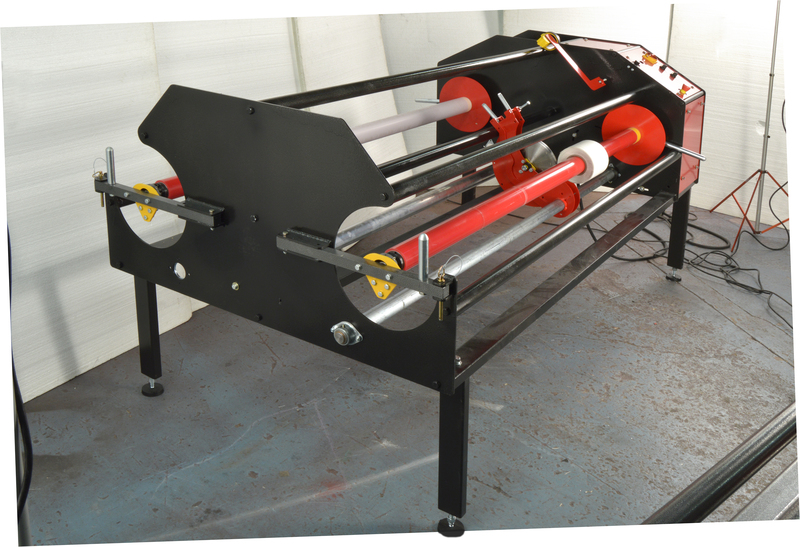 Maximum Roll OD 8" or 12"
Heavy Duty Legs with Locking Casters . 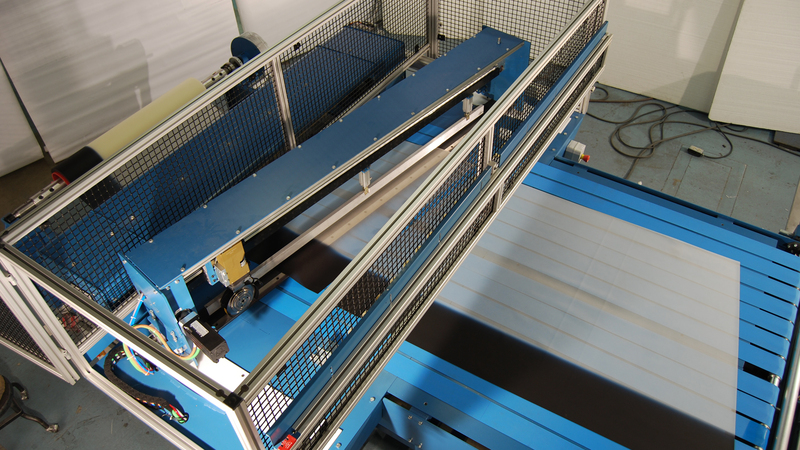 Most flexible materials including: Paper, film, pressure sensitive vinyl, rubber, felt, tape. 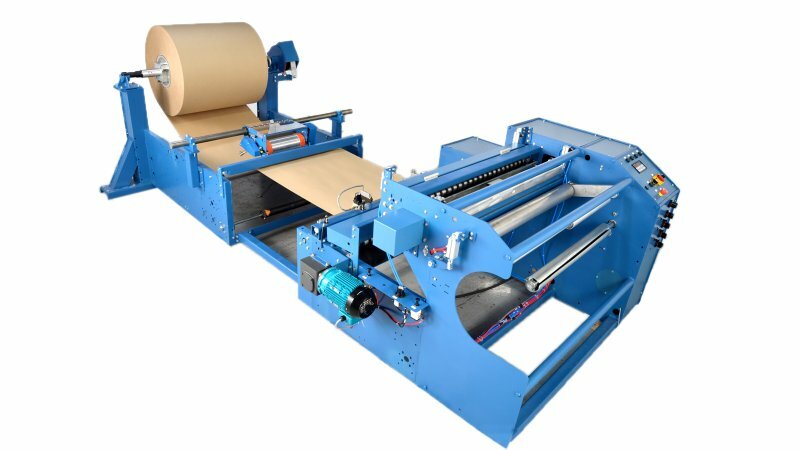 Please send sample roll for testing.